Life keeps changing. People, places and things just slip away, but happiness comes you are grateful for what you have. When you think and act with clarity and compassion, you discover more meaning and purpose in every life situation. With an attitude of gratitude and a little more will power, you become emotionally resilient and willingly take responsibility for the quality of your life. Make profound personal changes at the deep psychological level of your heart and soul. Step outside the matrix of social conditioning and exercise the free will that makes you a unique person. 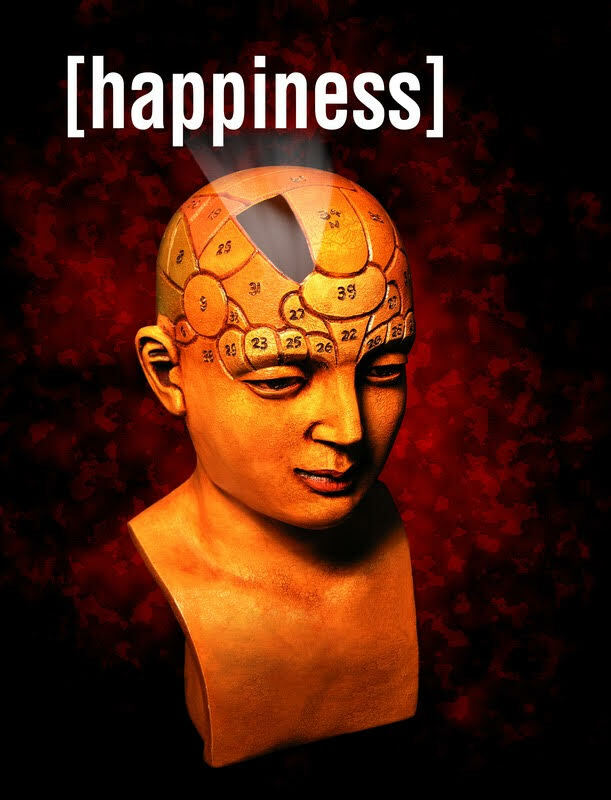 Sober Buddha combines modern positive psychology with wisdom from Eastern mindfulness traditions that improve brain function and boost happiness. We do not diagnose clients according to the mental illness guidelines required by health insurers. Learn to think clearly, do whatever makes you healthy, enjoy just “being” in meditation and get rid of sticky fears and phobias with hypnotherapy. Browse the Video Room and Listening Room . . . you will be inspired! * Happy in the present moment. 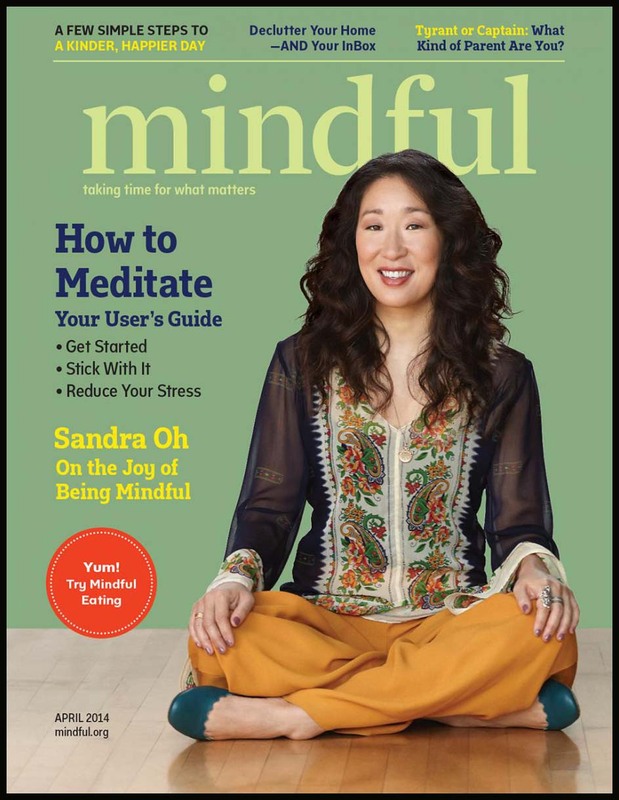 All new clients receive a complimentary one-year subscription to Mindful Magazine!